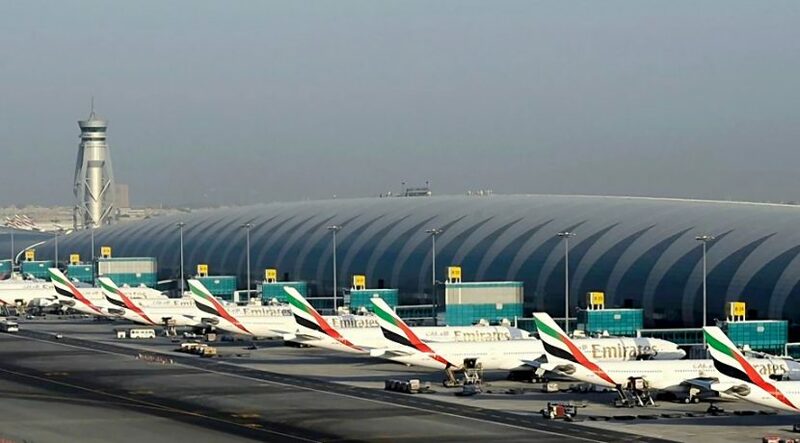 Residents of Sharjah can now plan their summer holiday travel via Dubai Airports with just that extra bit of ease and without racking up hundreds in taxi fare. 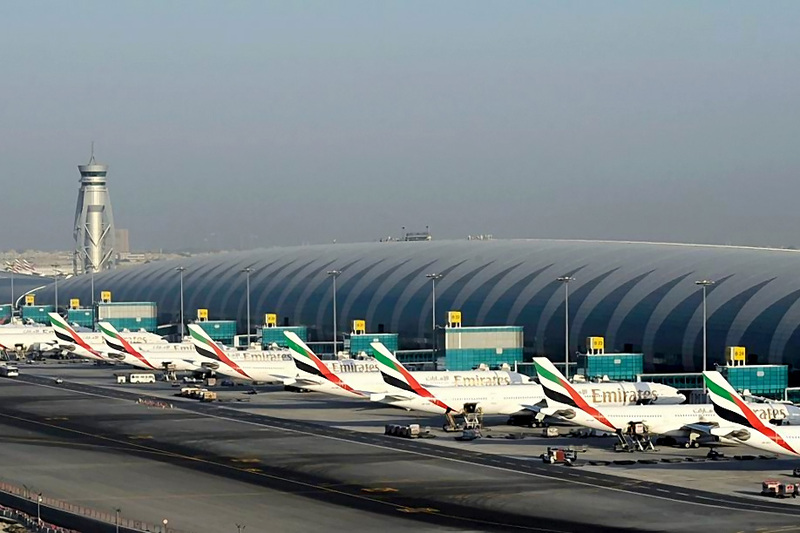 The Roads and Transport Authority of Sharjah announced a new bus route between the emirate and Dubai International Airport, Terminal 2, which will facilitate holidaymakers just as peak summer travel season takes off. Bus 313 will commence at Rolla bus station in Sharjah and end at Dubai’s Terminal 2, routing via Al Nahda with nearly a dozen stops along the way; starting at Al Jubail Terminal, before heading towards King Faisal Street, Al Wahda Street, two stops on Al Ittihad Road, another five stops along Al Nahda Street, before concluding at Terminal 2. On its return journey, the bus will travel via Al Nahda and stop on Al Quds street, before heading to Al Jubai Terminal and Rolla bus station. The bus route will operate between 6am and 1am. A budget-friendly one-way bus ticket on this route will cost Dh15 from point to point, while an intermediate ticket will cost Dh10. A luggage hold will be made available for those passengers travelling with large suitcases. RTA Sharjah has earlier stated it is revising several of its existing bus routes and adding new ones as per demand of a growing city.